Today in Masonic History Frederick FitzClarence is born in 1799. Frederick FitzClarence was a British Army Officer. FitzClarence was born on December 9th, 1799. He was the illegitimate son of King William IV and his mistress. By 1814, he was a commissioned officer in the British Army. In 1820, FitzClarence, was a lieutenant in the Coldstream Guards, the oldest regiment in the British Army in active status. In that position he participated in the arrests of the Cato Street Conspirators. The Cato Street Conspirators were a group of revolutionaries that formed after the Napoleonic wars. The two big events that spurred them forward was the Peterloo Massacre, where a unit of British calvary rode into a crowd of 60,000 to 80,000 civilians who were protesting for changes in representation in Parliament and the Six Act which was past after the Peterloo Massacre that made it illegal for any group to form in public or private for the purpose of government reform. Any such meeting was deemed an act of overt treason. FitzClarence and his men were at the arrest for the purpose of supporting the police. The arrest turned into a brawl with police officers and conspirators being killed. FitzClarence was nearly killed if not for the actions of one of the police officers. FitzClarence worked his way up the ranks of the British Army serving in the 36th Regiment of Foot, an infantry unit in the British Army. In 1847 he was appointed the Lieutenant Governor of Portsmouth. He was also made General Commanding Officer South-Wales District that same year. In 1852, FitzClarence was made the Commander-in-Chief of the Bombay Army under the authority of the East India Company. He would pass away in office on October 30th, 1854. 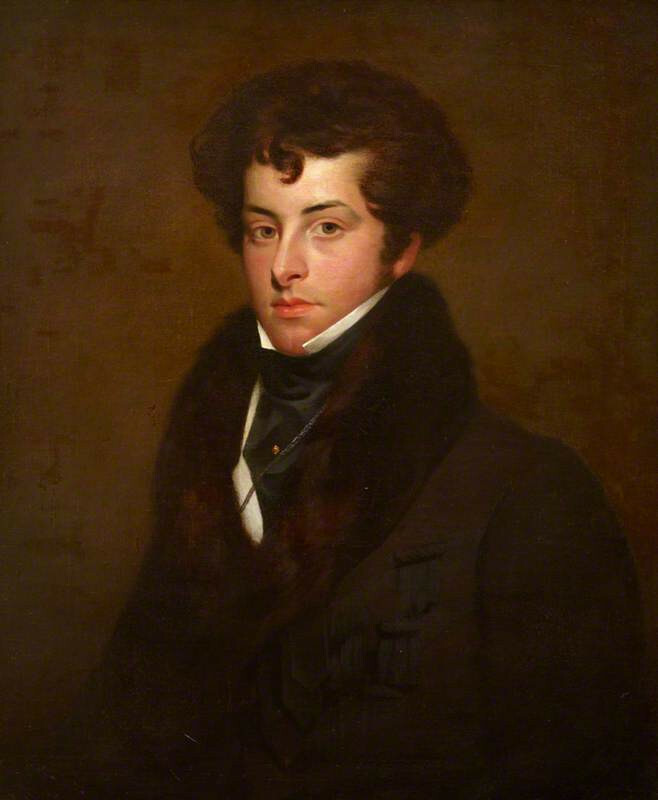 FitzClarence was the Grand Master of the Grand Lodge of Scotland from 1841 to 1843.